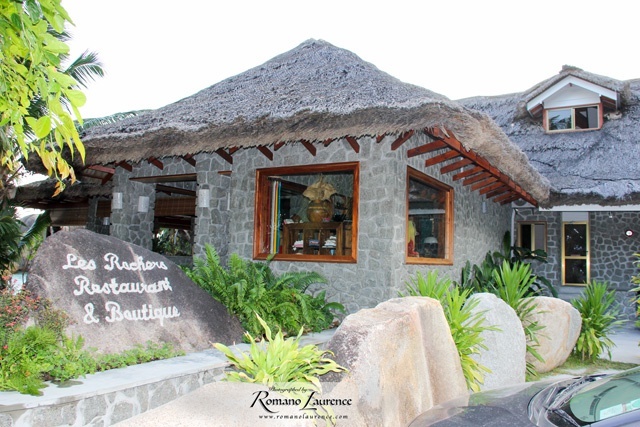 (Seychelles News Agency) - A newly opened restaurant and boutique -- Les Rochers -- located at La Pointe on Praslin, the second-most populated island, is reviving a traditional architecture of Seychelles. 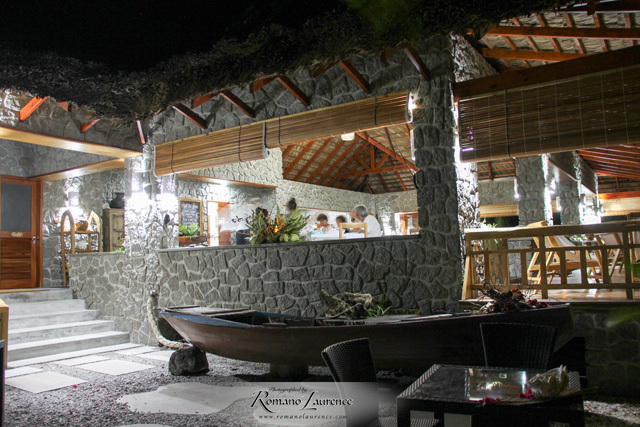 The restaurant, built with rock, has thatched roofs and a view of the sea through the opening from all sides. It is the result of three years of hard work by the Confait family. “Its namesake -- ‘Les Rochers’ -- means rock, so we had to build it that way but also because we wanted something that would last a lifetime,” says Joel Confait, one of the proprietors. Confait describes the painstaking endeavour of using rocks in the architectural design as a lifelong dream and says that passers-by are impressed. Buildings made of rock are becoming rare in Seychelles, an archipelago of 93,000 in the western Indian Ocean, as most people use concrete. Furthermore, it requires a certain craftsmanship that Confait says is becoming rare among the younger generation. 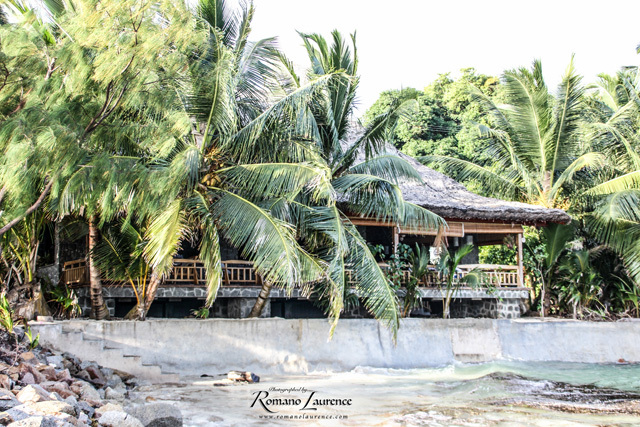 The new ‘Les Rochers’ restaurant is reviving the name of an older structure which still stands today on an adjacent private property. 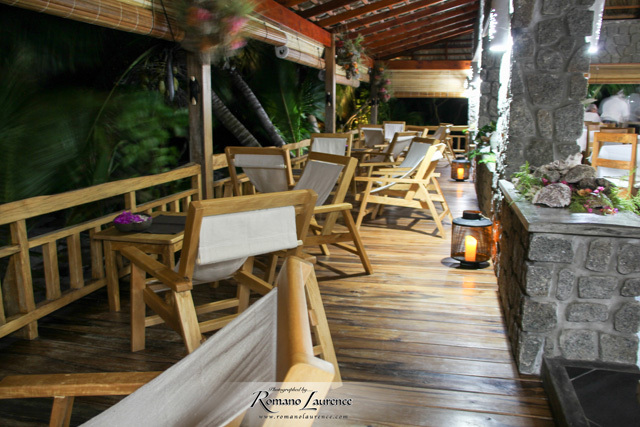 With the sounds of the waves splashing a few metres away, the restaurant’s menu is made up mainly of freshly caught fish and other local seafood. 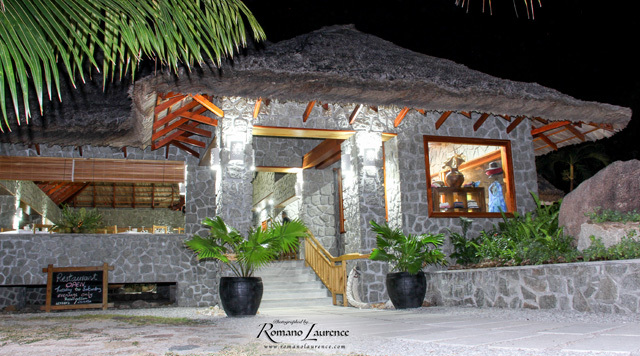 The building also houses a small shop showcasing various artefacts and souvenirs including the coco-de-mer, one of the most sought after souvenir of Seychelles that grows naturally on Praslin and the Confait family’s property. “We have years of experience in catering, and we hope to use this to our advantage,” says Confait. 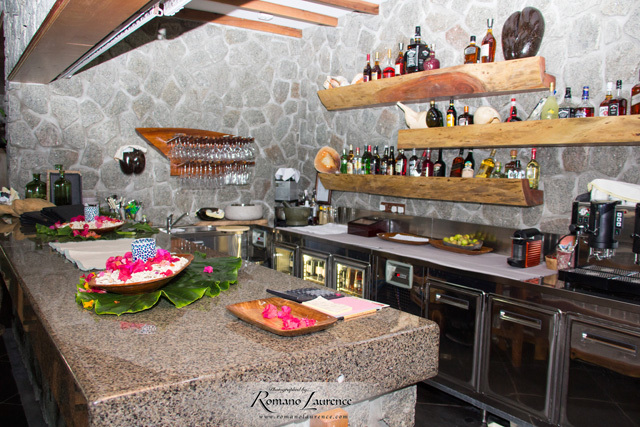 Open in the evenings only, the restaurant and boutique will be an additional attraction to visitors to the island already renowned for its Vallee de Mai, a UNESCO World Heritage site. The Confait family has a long history in the tourism industry: they were among the first Seychellois families to invest in the industry on Praslin in the early 1980s. “Having grown in the industry, we take pleasure in making people happy and providing them with the best service,” says Confait, adding that this is a way to revive the family legacy in the tourism industry, the main pillar of the economy of the Western Indian Ocean Island. Confait said the family has years of experience and hopes to use this to their advantage. The new venture on the south-west of Praslin has cost over $1 million and can serve up to 30 people at a time.